I was thinking about what photo and design I should share with you on this special International Women’s Day, and this came to me 😀 It is perfect! It encapsulates what being a woman is about. Love the colours too 😀 I pray and hope this photo uplifts you! Remember this is who we are. 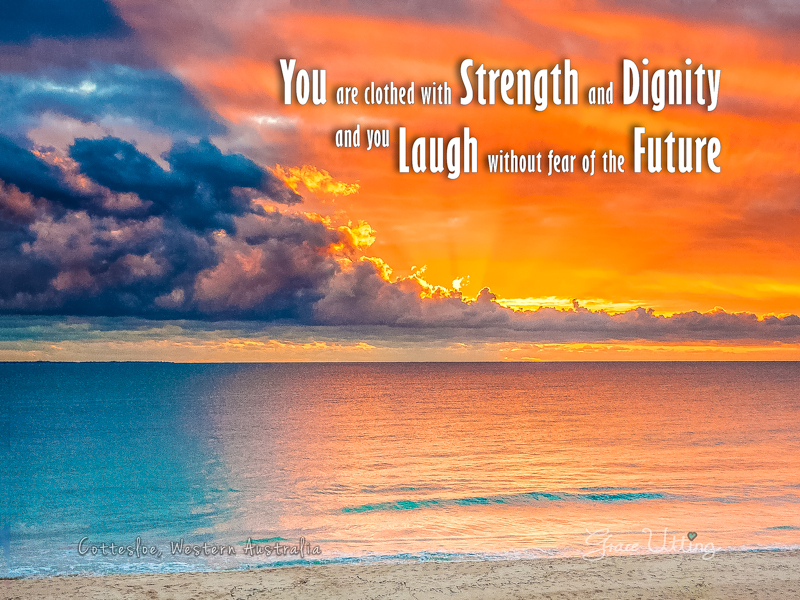 You are Clothed with Strength and Dignity and you Laugh without fear of the future! Just saw an article “How nature in the office can improve your well being” on Beyond Blue about this also! one idea is missing in the post though. 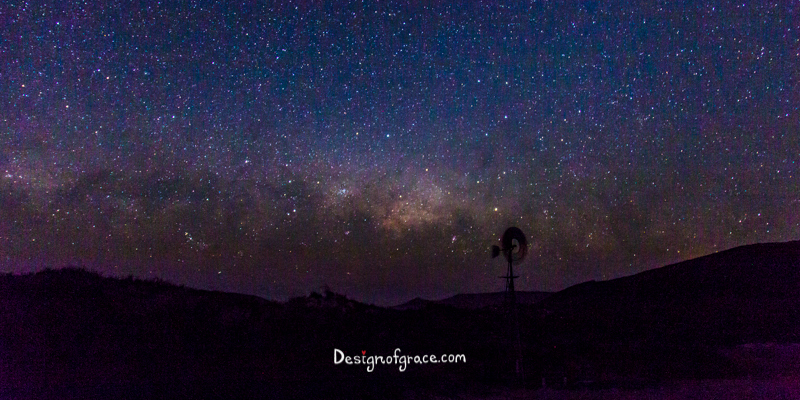 That is displaying nature photography prints at your work desk or your office! Those that have my nature prints at their work desk, office and home have told me it helps them reduce stress and improve their concentration! 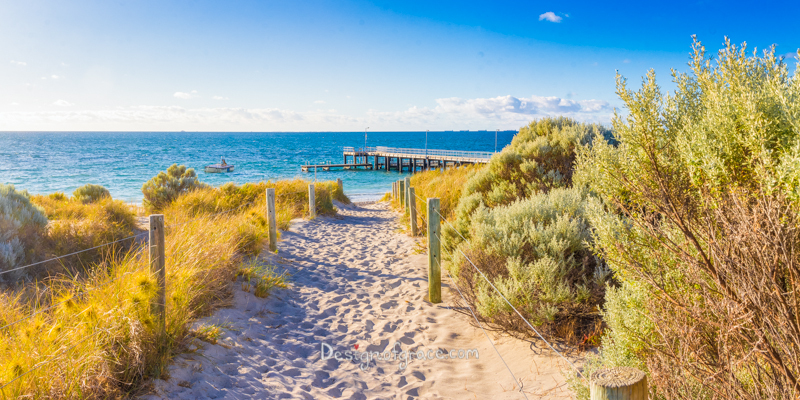 Based on the article, you could even have a large print on your office walls or even your home of a scene involving a natural landscape or a sunset beach, rolling hills in the countryside or a picturesque waterfall or waterscapes..
A service I have been offering is to help you design a print perfect for your space and mood based on a photo you send me. Want to find out more? Get in touch me with now for a chat! Just wanted to wish you as Very Happy Blessed Chinese New Year! Here are some beautiful flowers I took at Freo. Thank you so much for your love, understanding and support! My First Ever Markets For The Year At Port Coogee Shopping Centre!! How are you? How has your new year been so far!? I pray and hope it’s been going well for you! I’m back! Did you miss me? If you did, come by this Saturday 19th January from 9 am – 4pm at Port Coogee Markets for a chat and pick up something to add something inspiring to your new year!